We have a fantastic selection of coach holidays to the Isle of Man 2019 with great deals from all the leading coach operators such as Crusader, Alfa, Shearings and National holidays. 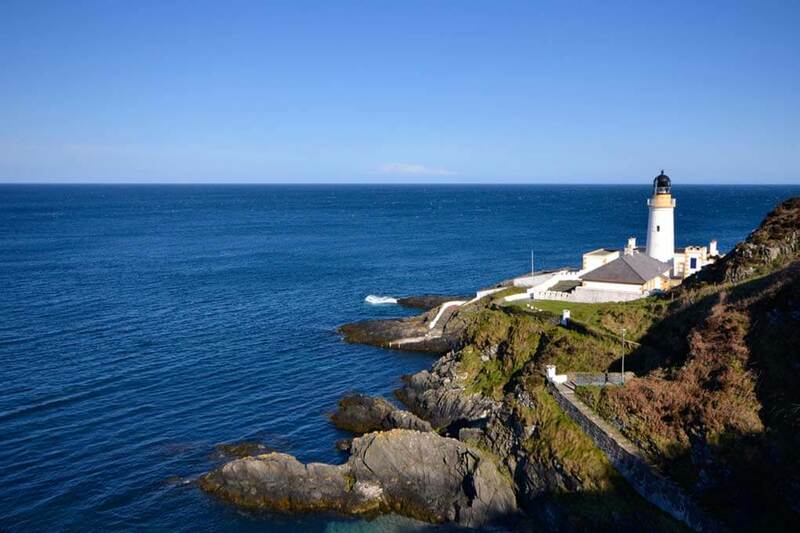 Our package holidays include staying in Douglas and provide the opportunity to visit a wide range of attractions and places of interest. Close to the current Isle of Man airport, the museum includes areas on the Manx Home Guard, Manx men and women at war, civil aviation and the Island’s three airfields. Excellent museum with a good display of 20th Century history. The famous Laxey Wheel is probably the largest working waterwheel in the world. Fantastic attraction Castle Rushen is one of Europe’s most finely preserved medieval castles. Very beautiful place to walk around the old ruins of the castle with wonderful views out to the sea. Join the Isle of Man Steam Railway for a breath taking ride and most beautiful scenery on your way between Douglas and Port Erin. Enjoy the world's oldest electric tram cars on the Manx Electric Railway connecting Douglas, Laxey and Ramsey in the Isle of Man. Visit the National Folk Museum at Cregneash and step back in time and see how the people used to live in a typical 19th century Manx upland crofting community. The head of the island is Elizabeth ll, who holds the title of Lord of Mann, and although the island is not a part of the United Kingdom its foreign relations and defence are the responsibility of the UK Government. Rising water levels cut off the Isle of Man from the surrounding islands around 8000 BC and evidence suggests that colonisation of the Isle took place by sea sometime before 6500 BC. The first residents lived in small natural shelters, hunting, fishing and gathering for their food and some of the artefacts that they used are kept at the Manx Museum. Whenever you choose a coach holiday to Isle of Man you are sure to see many sights and attractions in this amazing island. 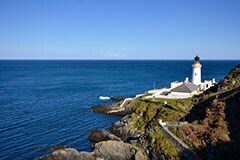 If you cannot find a suitable coach trips to Isle of Man contact us and let our experienced travel agents help you find your perfect coach holiday to Isle of Man or any other destination in the UK.